I've been using the Acer 23 inch touchscreen monitors with great success. bmidz which has 1 dvi, 1 hdmi, 1 vga. Often confused, a simple way to discriminate between AGP and PCI Express is the pins, the top board is AGP and the bottom PCI Express. The standard 32 bit slot actually has a couple of variations. There will be a divider in the socket that is the first few pins. If the divider is near the edge of the mother board, that is 3.3 volt I/O signalling. If the divider is on the other end of the socket, that is 5 volt. 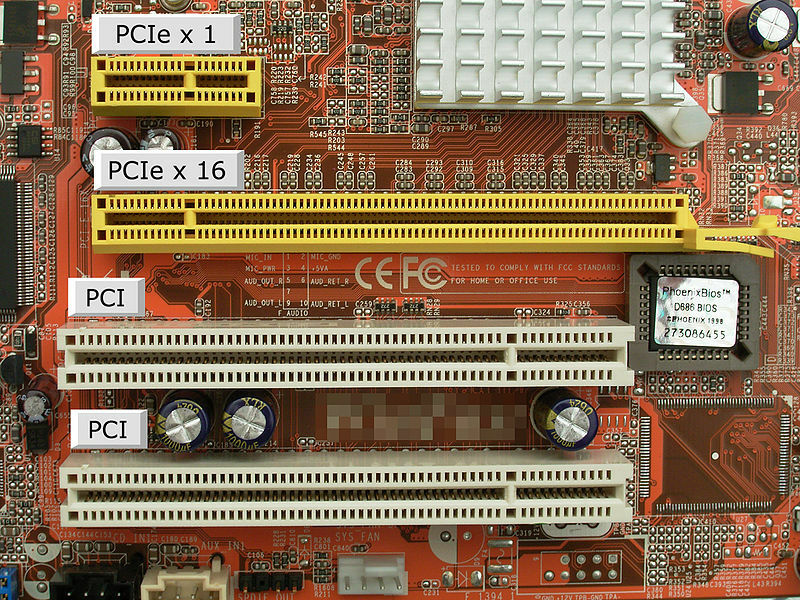 Many PCI cards now are made with 2 slots in the card, allowing use in either signalling type sockets. The first attempt at 64 bit data transfer, it was about twice as long. This did not last long and was quickly supplanted by PCI-Express, although there is often confusion in terminology, since you will see PCI-X16 to mean PCI Express x16 speed, not PCI-X 64 bit.